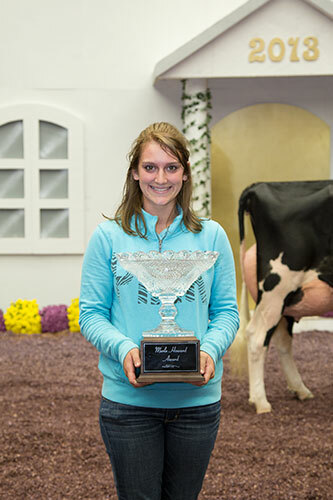 A three-breed award winner equally well known in Red and White, Holstein and Jersey circles, Cassy Krull has won the 2013 Merle Howard Award. 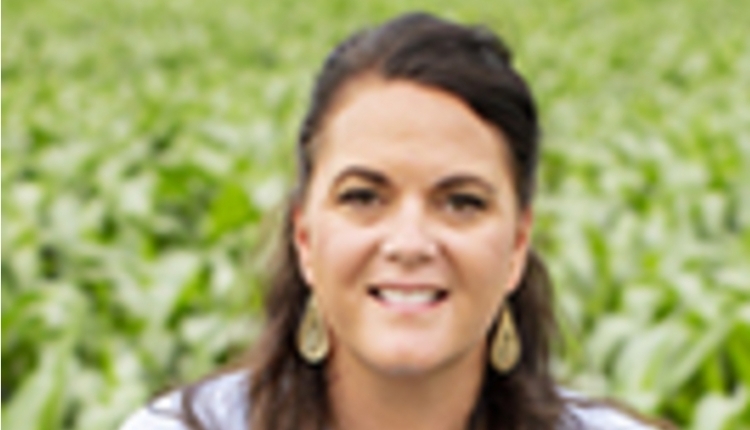 The daughter of the Cindy Krull and the late Brian Krull of Lake Mills, Wis., Krull is the tenth person to receive this honor. 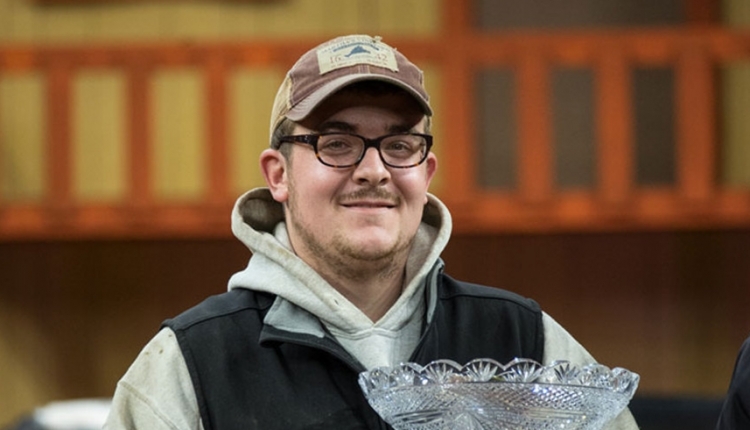 The Merle Howard Award is presented to the top junior exhibitor at World Dairy Expo who demonstrates exemplary skills in fitting, showmanship and overall passion for the dairy industry. 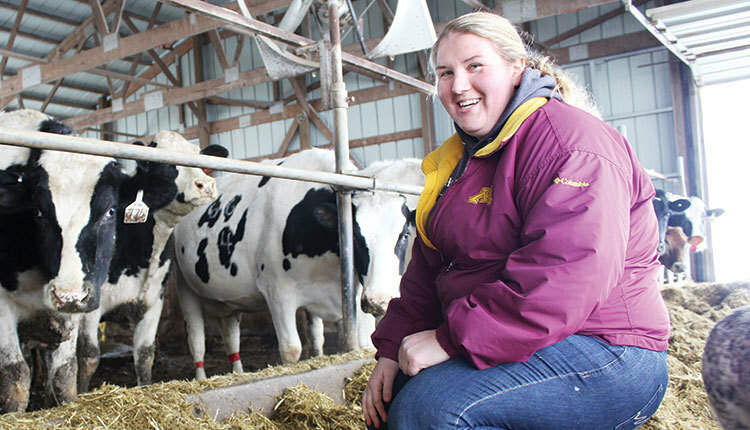 This 20-year-old is a critical member in operating her family's 800-acre dairy farm in southeast Wisconsin and is involved in all phases of the operation. Additionally, she gained valuable experience in 2011 and 2012 when she worked for Ron and Christy Ratliff's Jersey herd in Garnett, Kan.
A very talented leadsperson and is equally gifted with the clipper, Krull recently was won showmanship and fitting competitions at her local county fair on her way to being named Supreme Champion Showman. 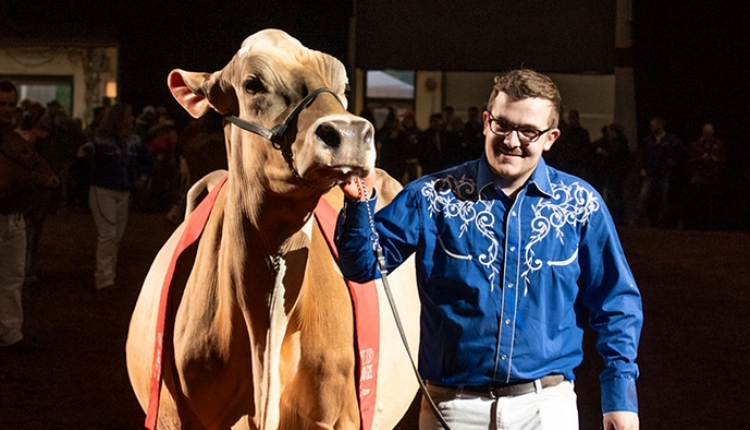 Additionally, she placed among the top five in showmanship competitions at World Dairy Expo, the Wisconsin State Fair, and was named Supreme Champion Showman at the Southern National Show. 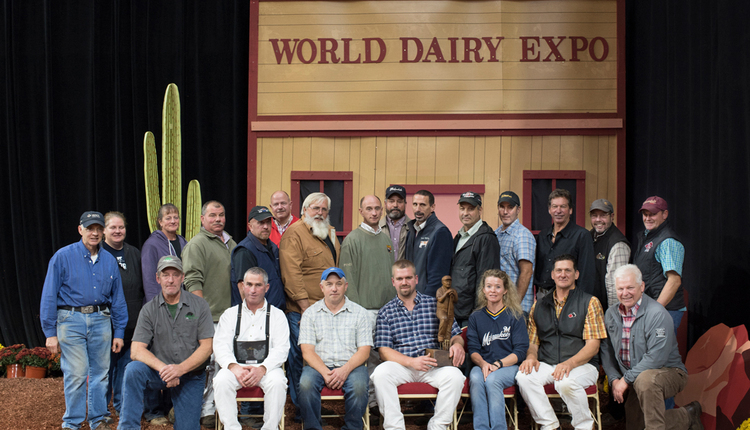 Krull also is the first woman to be a leads person at World Dairy Expo's World Classic Sale. 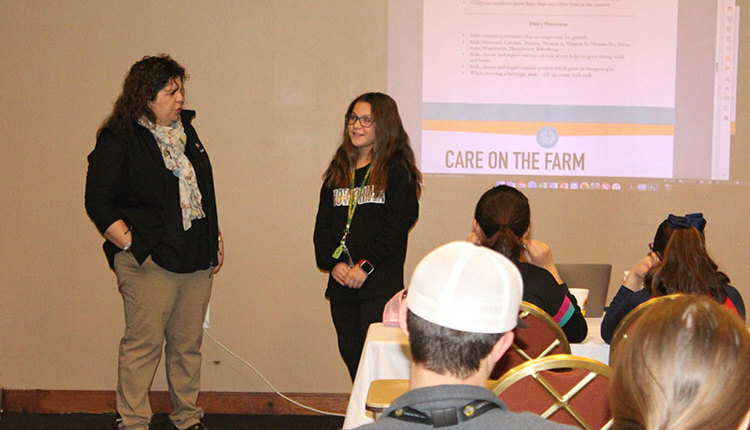 In junior breed programs, Krull was named a Distinguished Younger Junior Member by Holstein Association USA in 2010 and just this year, she was named the 58th National Jersey Youth Achievement Award winner. Previously, she served as the National Jersey Queen. 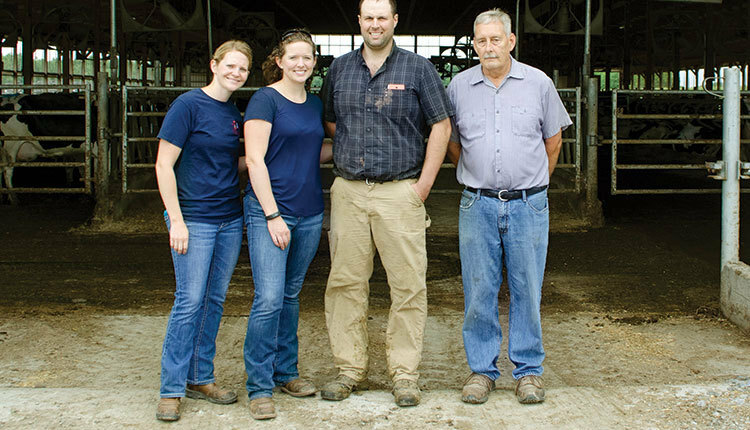 A young leader, Krull was elected the Wisconsin Junior Activities Committee and was employed as the 2013 Red and White Dairy Cattle Association summer intern. Additionally, she served on the All American Jersey Show Activities Committee. Above all, this young lady is a hard worker, who fits and prepares her own animals for the show each year. She has had success in three breeds and owns 40 head. 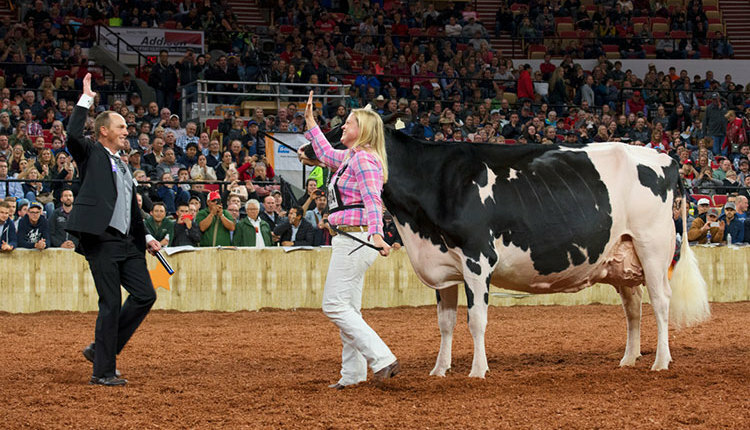 In 2010, Krull showed her bred and owned cow Krull Dundee Ellory-ET who went on to be named honorable Mention Senior Champion at World Dairy Expo's International Junior Holstein Show. 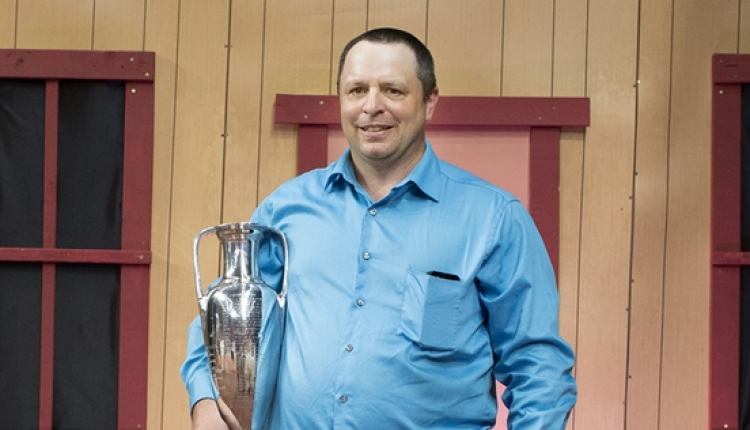 The next year, her 3-year-old Jersey, Ratliff Sambo Demi-ET took home third-place honors in the National Jersey Jug in Louisville, Kentucky. And just this year, Krull Larson Dirty Girl-Red was named Reserve Junior Champion of the Junior Red and White Show at World Dairy Expo. Krull is a sophomore majoring in animal science and agri-business at the University of Wisconsin-Platteville. Previous award winners of the Merle Howard Award include: 2004, Robert Teixeira, Turlock, Calif.; 2005, Matthew Mitchell, Lafollette, Tenn.; 2006, Greta Koebel, Three Oaks, Mich.; 2007, Brandon Ferry, Hilbert, Wis.; and 2008, Kelly Lee, Johnson Creek, Wis.; 2009 Kyle Natzke, Fond du Lac, Wis.; 2010 Stephanie Aves, Popular Grove, Ill.; 2011 Karen Anderson, Lester Prairie, Minn.; and 2012 Cy Conard, Sharon Springs, N.Y.
For more information, contact World Dairy Expo at 608-224-6455 or http://www.worlddairyexpo.com. 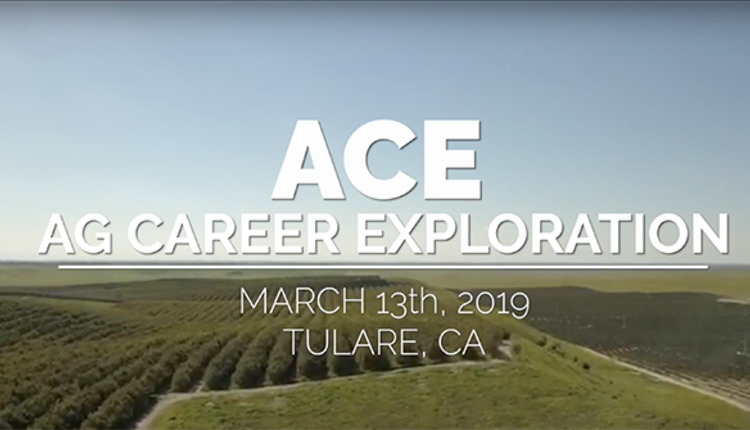 The author is the managing editor, and he brings 18 years of industry leadership to our readers overseeing all editorial content and production of the magazine. 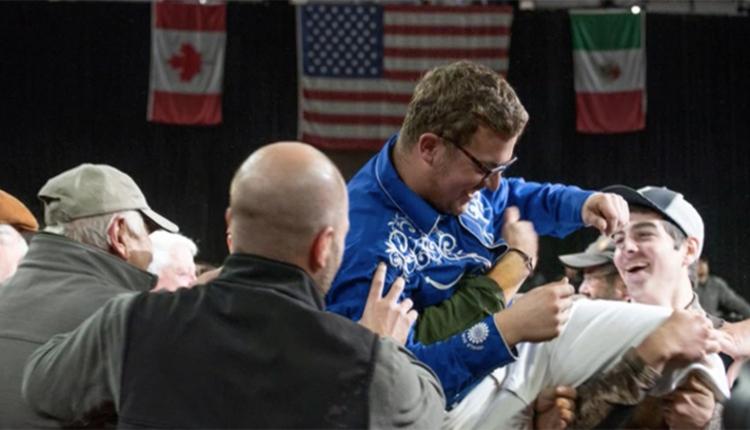 His degree from the University of Wisconsin-Madison combined dairy science and agricultural economics.